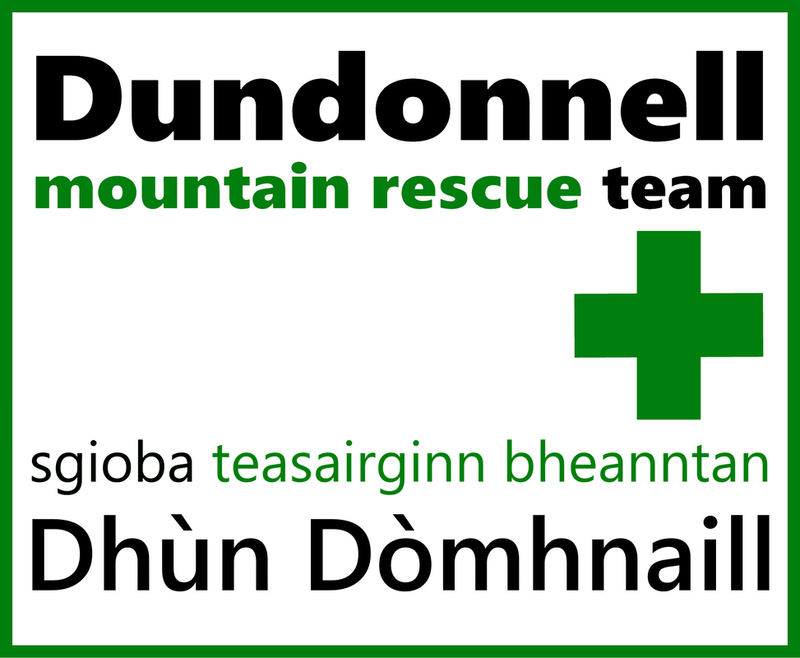 How you can donate to Dundonnell Mountain Rescue Team. Why not create your own Justgiving page? You can also donate with a cheque. Please email the treasurer for an address. (See "Team contacts" underneath "Our Team", at the top of the page). Dundonnell MRT have also teamed up with easyfundraising.org.uk. This gives you another opportunity to raise money whilst shopping online at no charge to you. Simply create an account, choose Dundonnell Mountain Rescue Team as your cause and visit the easyfundraising page or use their reminder button before shopping. It really is that easy.